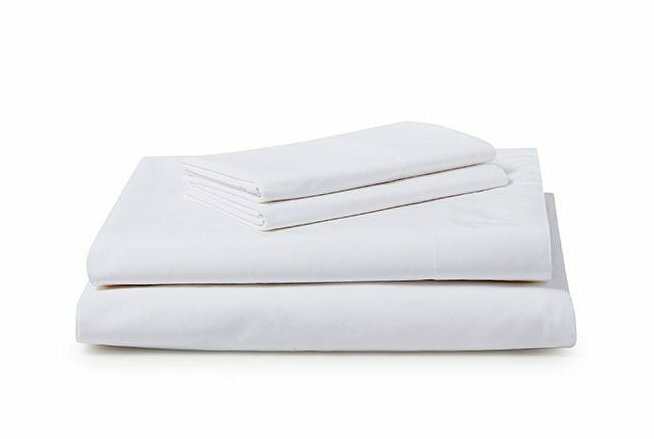 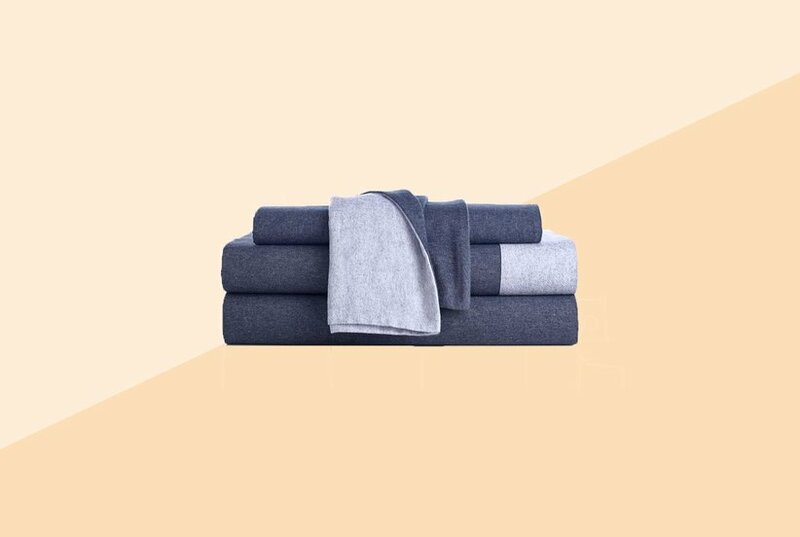 These are the best sheets to put on your bed for summer because they're lightweight and silky, so even night sweaters will stay cool. 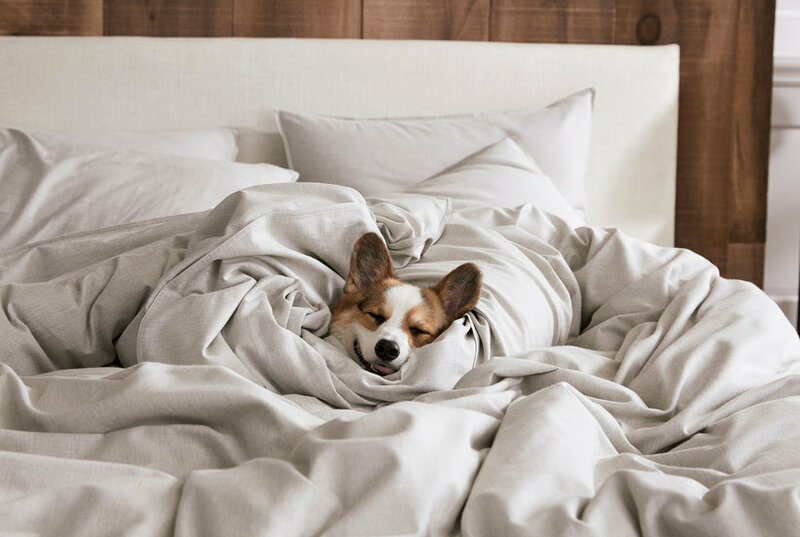 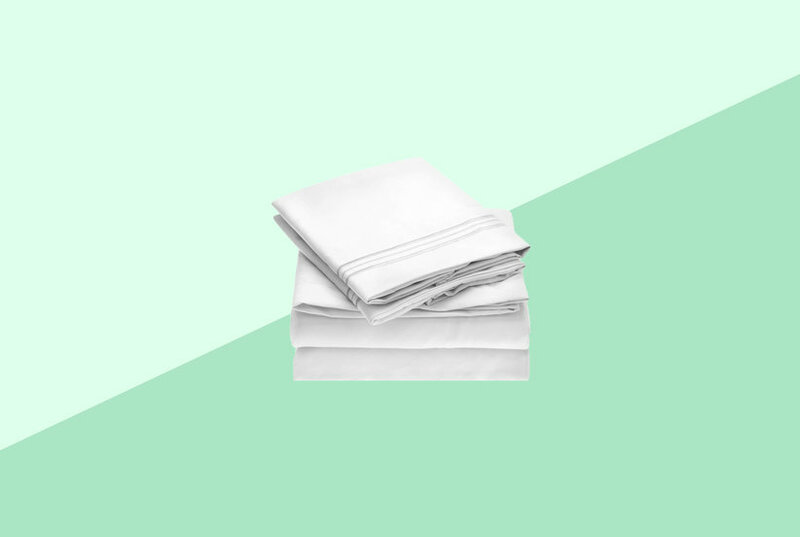 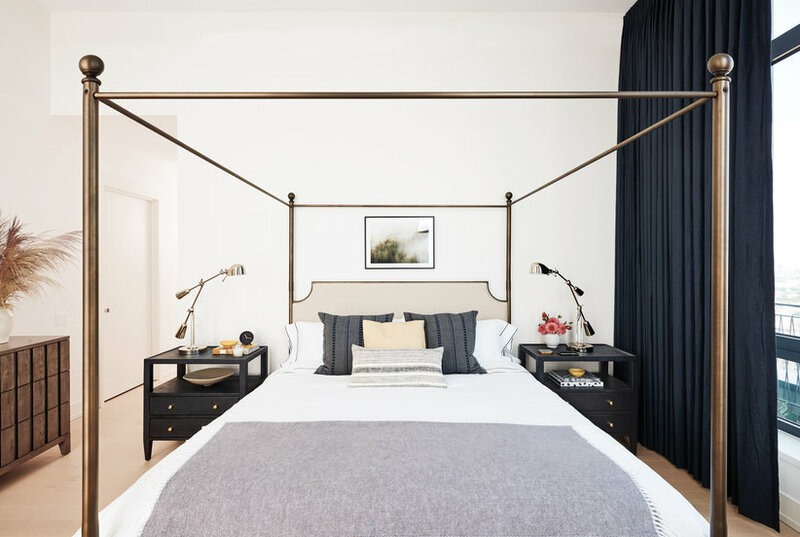 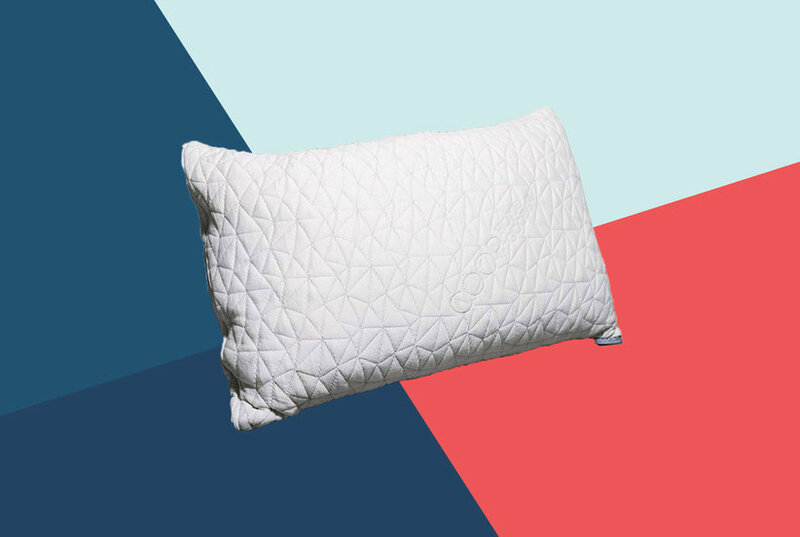 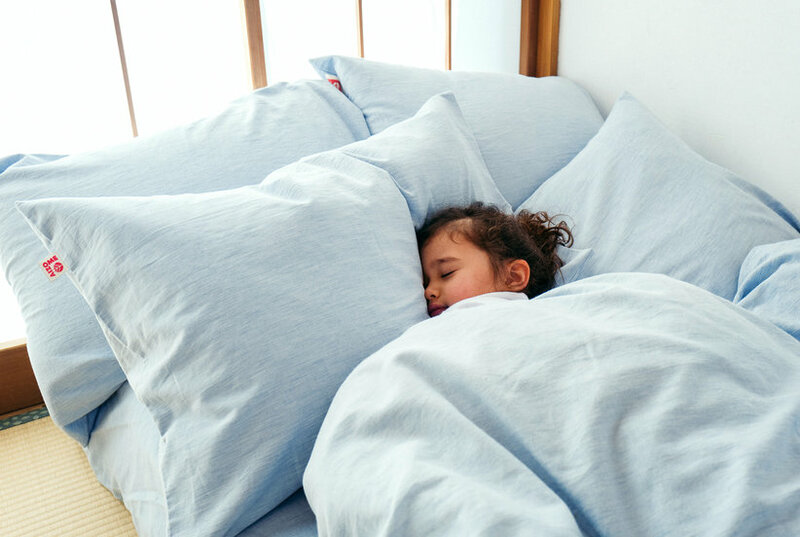 Looking for the best bed sheets on the internet, we searched through Amazon's most-wished-for lists to find the most coveted sheets around. 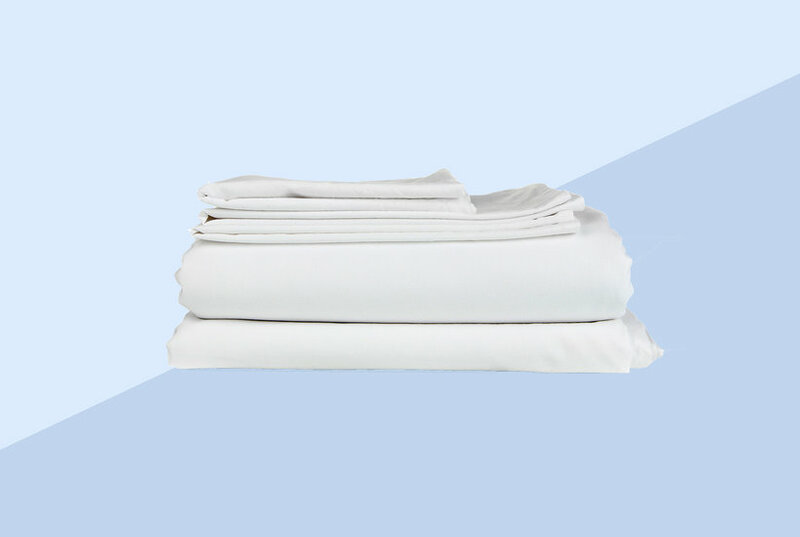 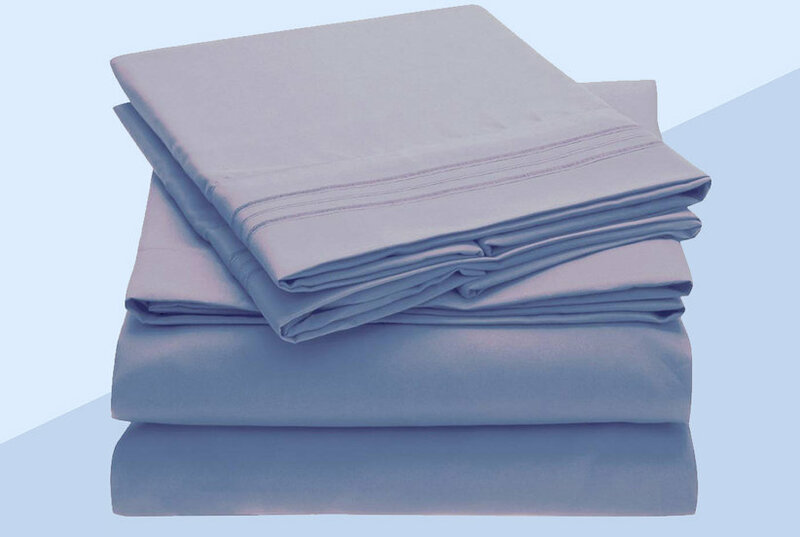 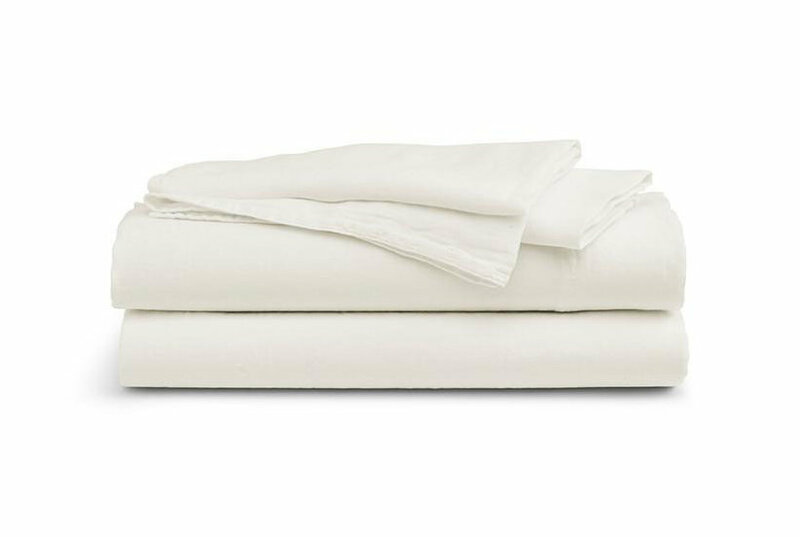 Here are the four sets of sheets everyone's wishing for.